Sell your Apple iPhone 5 16GB with Mazuma Mobile and, while you're at it, why not upgrade to the latest Apple iPhone 6? The iPhone 6 boasts many improved features over the iPhone 5 16GB such as an extended battery life, an improved 8MP camera and significantly better video recording quality. If you are thinking of selling your old iPhone 5 16GB to Mazuma Mobile, simply register on our site to receive a sales pack, and post the iPhone 5 back to us within 14 days. We're the UK's most popular mobile phone recycling service, with over 3 million customers selling mobile phones to us for cash. Sell your old Apple iPhone 5 16GB with us today. 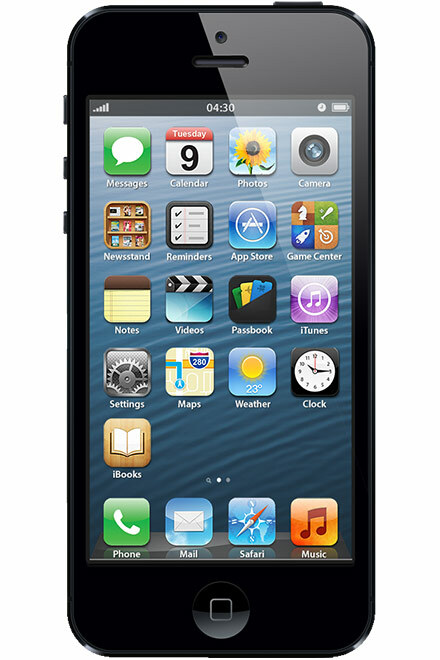 Unlock your Apple iPhone 5 16GB and get £0.00 instead of £0.00.